Baseball is a game of failure. Fans expect umpires to be perfect. Weber took the time to find out, attending umpire school for five weeks before spending upwards of three years criss-crossing umpire nation—hitting the road with minor league umps “chasing the dream,” and interviewing dozens of major league umps in the midst of living it. Along the way, Weber called several dozen amateur games, and even had the opportunity to work a pair of major league intrasquad games at spring training in Arizona, an “eye-opening experience,” as he puts it. The result is a unique baseball book that provides a rare look inside the largely unseen world of umpires. Failure recently spoke with Weber to find out what it takes to become a professional umpire, and why a certain select group of individuals feel “called” to do a job that seems even less than it’s cracked up to be. How did you get the idea for “As They See ’Em”? An editor at the New York Times asked me to do a feature story about umpire school, and in January 2005, I spent a couple days at the Jim Evans Academy of Professional Umpiring in Kissimmee, Florida. I had been a baseball fan my whole life and thought I was an extremely well informed fan, but virtually everything I saw was new to me. My impression was that if it was new to me, it would probably be surprising to a lot of other people. I did a couple of other stories on umpiring for the Times later that year and realized there was a world—a little subculture—that would probably stand up to the scrutiny of a book-length piece of writing. How does one become a professional umpire? In a nutshell, one goes to professional umpire school. There are two that are sanctioned by the major leagues, and both are run by former major league umpires. One is the Jim Evans Academy and the other is the Harry Wendelstedt School in Daytona Beach, Florida. Attendees go through a five week session and the top graduates are sent to a minor league evaluation camp [at the Cocoa Expo Sports Center in Cocoa, Florida], which is run by PBUC [pronounced “peabuck”]—the Professional Baseball Umpiring Corporation. PBUC is a subsidiary of minor league baseball, which selects, hires and administers the umpires in the minor leagues. The top performers at evaluation camp are then hired for the lowest levels of the minors. What is the toughest part of learning to be an umpire? Unlearning how to watch the game as a fan and learning how to watch it as an umpire. There’s a line in the book where I say learning to be an ump is like learning to be an auto mechanic when your only previous experience with a car is driving one. Part of what happens at umpiring school is that you take all of the things you know as a fan and break them down. 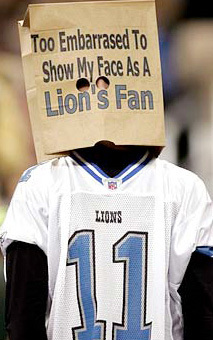 A fan looks at the game as a narrative whole. An umpire looks at the game one little slice at a time. One pitch. One swing. One line drive down the left field line that may or may not be fair. One ground ball. One close play at first [base]. It’s always the next thing. Umpiring is about tiny episodes, and it’s very difficult to re-learn the game that way when you are used to watching it as a fan. Tell me a little about the life of a minor league ump “chasing the dream”? It’s dreadful. I wouldn’t wish it on my worst enemy. They get paid $1,900 a month to start. At the lowest level of the minor leagues [rookie ball and ‘A’ ball], the guys travel in teams of two and use their own cars, sometimes traveling hundreds of miles between cities. They work a game one night, get in their cars at 11 p.m., drive through the night to the next city, share a room at a crummy hotel, sleep during the day, and then work another game the following night. And that’s just off the field. On the field the work environment is incredibly hostile. Umpires get screamed at from the beginning of a game till the end. And it’s worse in the minors than it is in the big leagues. First, the umpires [in the low minors] are usually in their early twenties. The players are too. So there’s a whole lot of testosterone on the field. Plus, the managers and coaches are usually grizzled old guys who have been around baseball for years and have seen everything. So they are like father figures—mean father figures. It really is a trial by fire, and many umpires say umpiring in the big leagues is in many ways easier than umpiring in the minors. Why would anyone want a job where they don’t get credit, only blame? But once the everydayness of the life I just described sets in, they either come up with some other motivation or they pack it in. And that other motivation has to do with feeling as though maintaining the integrity of the game is a worthwhile professional endeavor. Making sure a particular game gets played according to whatever standards baseball ought to be held to, that either seems worthwhile to you or it doesn’t. That’s the motivation. What makes a good umpire? How much of it is mechanics and how much of it is mental? It’s about half and half. There is a physical aspect to it that is more difficult than it looks but it’s not as difficult as, say, being a catcher or a second baseman. Physically, more people can umpire than can play the game at the professional level. But you have to be the sort of person who relishes facing a day in which you know you are going to have to make a lot of snap decisions. And you have to be willing to live with them. If you are unable to face the decisions you made in the instant after you made them, you will be a terrible umpire. So there is an element of self-esteem and self-confidence and bravado that eliminates quite a lot of people—me included. Do umpires obsess about their mistakes? Yes, they do. Obsess might be the wrong word, although I think there are certain mistakes that haunt certain umpires. There is a section in the book about Don Denkinger, who, in the 1985 World Series, made the most famous bad call in the history of baseball. 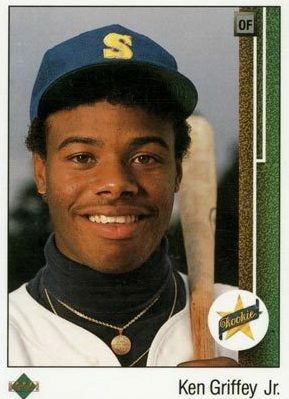 When I asked him about the play [a blown call at first base in the ninth inning of game 6], he could still remember it in such minute detail that it seemed he must see it in his sleep from time to time. Denkinger’s mistake is the umpiring equivalent of Bill Buckner’s error. That’s exactly right. And his mistake haunts all umpires. They would tell me, “We’re all just one bad moment away from being Don Denkinger.” It’s exactly what they are most fearful of—screwing up with the entire world watching. For an umpire, what constitutes success? You’ll get different answers to that question but the general answer would be: Getting to the end of a game without having attention called to yourself. There’s an axiom in baseball that an umpire has had a good day if you don’t notice him. I think that’s an arguable point, but if a game goes from beginning to end without a controversy or complication or argument, that’s a really good day for an umpire. That doesn’t happen often, which is why you are going to notice the umpires more often than not. But a well-umpired game could be full of controversies. Sometimes things happen that are controversial and the umpires don’t have anything to do with it. 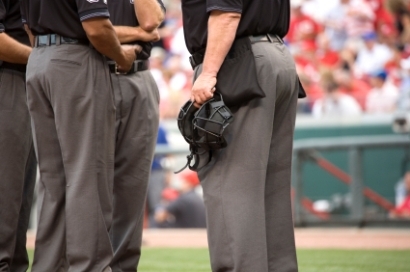 What is the public’s greatest misconception about umpires? It’s that they are ordinary couch potatoes that wander in off the street and do an easy job badly. The idea that these guys have skills and training escapes the majority of baseball fans. What was your most memorable experience as an umpire? The most memorable experiences I had were on a major league field during spring training. I did a game on the bases for an intrasquad game for the Los Angeles Angels, and then I was behind the plate for a San Francisco Giants intrasquad game. It was the closest I’ve ever been to major league pitching. The breaking stuff—you can’t believe it. It’s hard enough just to see. The idea that anybody actually hits it strikes me as miraculous. In the book you note that professional umpires don’t actually say “Play Ball!” at the beginning of games. I certainly don’t expect umpires to suddenly become popular. I still scream at them. It’s part of what makes baseball fun. I would have guessed that you would empathize with them. I do have a lot of empathy for them but I’m a Yankees fan, and if the guy behind the plate is squeezing Andy Pettitte, I’m going to be mad. So I don’t expect fans to stop being hostile to umpires. But I would like them to come away from the book having their hostility better informed. 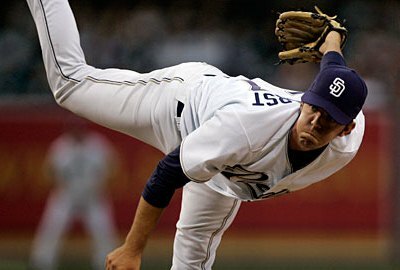 Out of My League—Dirk Hayhurst on the life of a fringe player in the Majors. 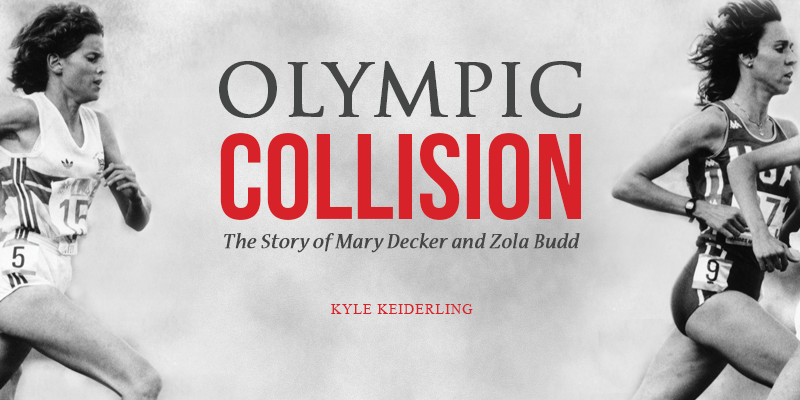 Olympic Collision—Mary Decker, Zola Budd and “The Fall” re-visited.